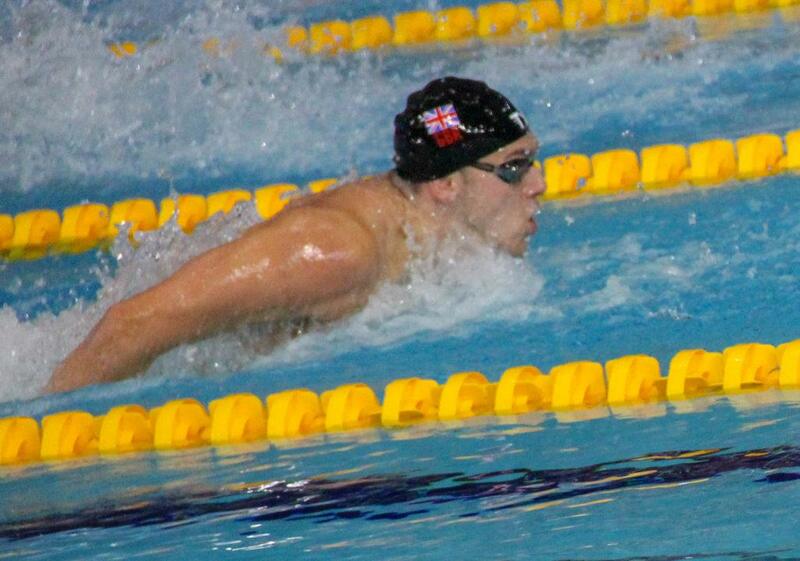 For the 2nd international championship meet in a row, British athlete James Guy has scratched the men’s 200m fly final. Competing in Glasgow at the 2018 European Championships, 22-year-old Guy produced a solid time of 1:56.13 to claim the 6th seed after yesterday’s prelims, followed by a slightly faster mark of 1:56.06 in the evening semi-final to be positioned 4th overall. 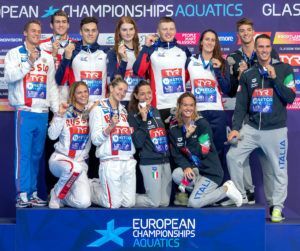 However, Guy is now absent from tonight’s final’s start sheet, bringing Italy’s Federico Burdisso into the final as the 8th-seeded swimmer. We pegged Guy for bronze in our Euros preview in the men’s 2 fly event, with the Bath athlete holding a PB in the event of 1:55.91. Although he earned a prelims time of 1:58.43 at the Commonwealth Games, the national record holder wound up withdrawing from the event. That withdrawal was reportedly due to dehydration. Although no official reason has been given for his scratch here in Glasgow, one possibility is to keep the dynamo extra fresh for the men’s 4x200m freestyle relay. 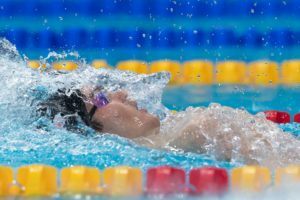 The British men played it a little too safe in the prelims of the men’s 4x100m free relay earlier, leaving off Ben Proud and Duncan Scott, which rendered the nation out of the final. In this morning’s 4x200m prelims, GBR went with Stephen Milne, Cameron Kurle, Thomas Dean and Calum Jarvis to claim the 2nd seed behind Russia. 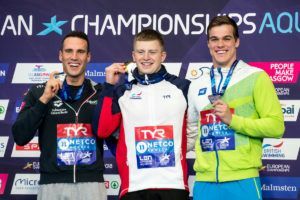 Scott also competed in the men’s 200 IM, but finished 3rd among British athletes and will thus be out of that event’s final. With both Scott and Guy added in to tonight’s 4x200m freestyle relay, the nation has a very good shot of replicating their podium-topping performance from last year’s World Championships. After another disappointing 2fly at a major meet would Guy maybe reconsidering his decision to drop the 4free for the 2fly. There’s a 7 minute gap between the 200 fly final and the relay. 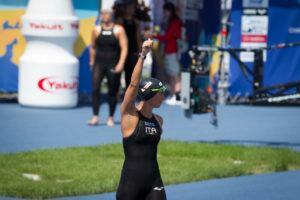 Even swimming the anchor leg, that’s about a ten minute “rest” with no swim down time etc. Sensible decision IMO. I wonder if this is partly why Guy swam the semi yesterday the way he did, i.e. set off very fast and paid for it towards the end. Maybe seeing if he had the speed/endurance combination to challenge the Hungarians for the win, and making the decision to scratch when he realized he didn’t?